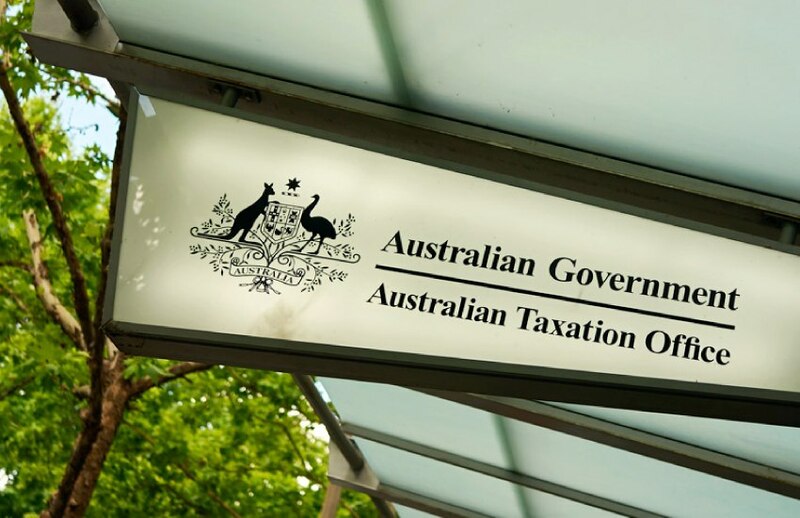 Accountants with clients holding undeclared offshore income have been urged to make a voluntary disclosure after the ATO identified 106 taxpayers allegedly promoting and facilitating tax evasion schemes through holding unnamed numbered Swiss bank accounts. In a release today, Minister for Revenue and Financial Services, Kelly O’Dwyer confirmed that the ATO had identified over 100 Australians with links to Swiss banking relationship managers alleged to have actively promoted and facilitated tax evasion schemes. In working with AUSTRAC, the ATO identified 106 taxpayers who have had 5,000 cross-border transactions worth over $900 million in the past 10 years. These transactions range from as little as $25 and up to $24 million. “A range of immediate compliance actions are being taken against 106 taxpayers, and one is under assessment by the government's cross-agency Serious Financial Crime Taskforce," Ms O'Dwyer said. Ms O’Dwyer referenced the sentencing of Michael Issakidis to over a decade in jail for his involvement in a $135 million tax evasion scheme as an example of the stance the government was committed to taking against tax evaders. “This is another reminder to those who devise, promote or participate in tax evasion schemes that their time is up,” said Ms O’Dwyer. "Taxpayers can't expect to be able to hide their tax affairs offshore." “I encourage anyone who believes they may have undeclared offshore income to come forward and contact the ATO to make a voluntary disclosure,"
ATO commissioner Chris Jordan had also earlier taken the opportunity to issue bold warnings to accountants who were devising and promoting tax evasion schemes. “Those unethical lawyers and accountants devising these schemes don’t want to have to face the reality of having to going home, pack your bags and to tell your family ‘daddy’s going to jail’,” said Mr Jordan earlier this year.